Residential solar businesses have exploded in the last few years. Finding a solar contractor is now more complicated than ever (there are so many choices), and new solar businesses have popped up all over the place. Not only can you now choose a local big-name solar contractor, but there are national solar companies to choose from. 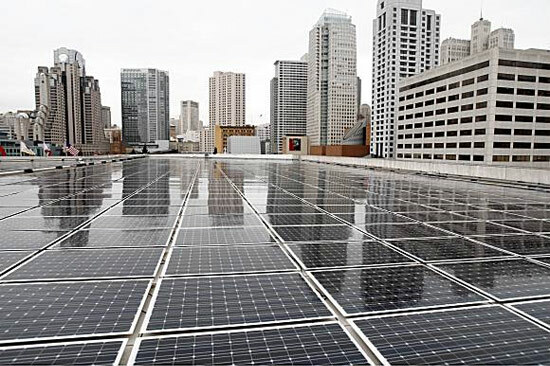 Each of these businesses offers the customer a slightly different service, from turn-key drop-on-your-roof systems to set it and forget it solar leases. We’re not going to list all the solar installers in the US – about a thousand other websites have done that. But above and beyond your run-of-the-mill installers, there are some standouts. If you want to find information about local solar installers in your area, click here. 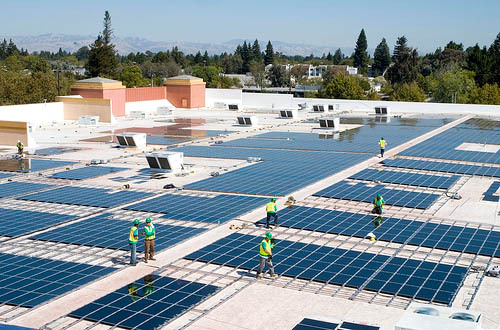 SolarCity – This has always been the grandaddy, the big box store of solar installers. Going national faster than anyone and offering service in more areas, with comparable pricing and plans. They might not be the cheapest option in your area, but worth looking into. SunRun – Want the savings of solar without actually having to deal with it? SunRun popularized the power-purchase agreement (PPA), which basically means the panels go up and you get the electricity savings, but SunRun still owns the system. In some areas where you get financial credits for owning the system, this might not be the best bet. One Block Off the Grid – The GroupOn of solar power, looking to get you the best deal on the best products. One Block Off the Grid organizes group discounts with major installers all over the United States. Is there a solar business we should know about? Feel free to drop us a line in the comments. If you’re looking to scour the internet for other companies, check out the indexes provided by CoolerPlanet and CalFinder (warning: be ready for phone calls if you submit your personal information).